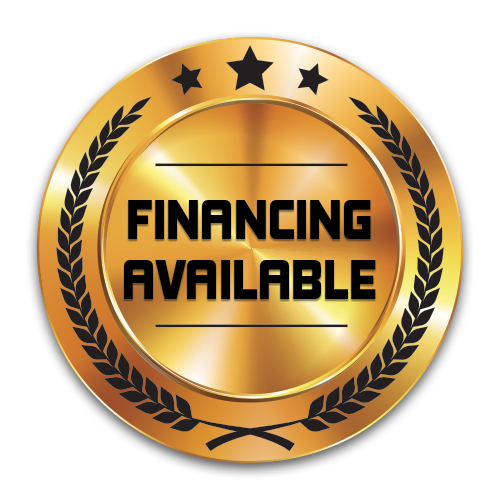 We’ve partnered with Financeit to offer you an affordable monthly payment option for your purchase. The application process only takes a few minutes and you’ll find out if you’re approved in seconds. Financeit provides a fair and transparent experience, with no prepayment penalties or hidden fees. Why go to the bank when you can simply click here to complete a secure credit application. With Financeit credit decisions take just minutes! PJ Roofing is not in any way affiliated with Financeit. All loans given are strictly through Financeit and any future payments, changes or inquiries must be done through Financeit.